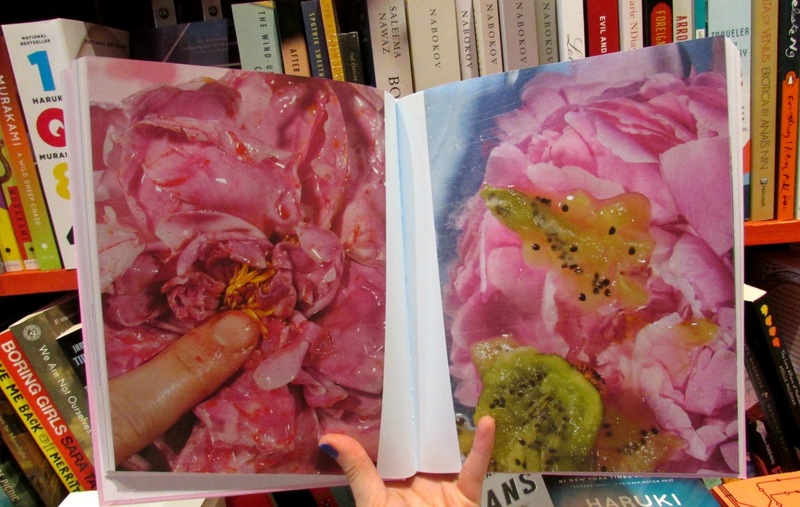 Edited by the artist Petra Collins, Babe features the work of 30 young, contemporary artists. The girl power squad shares deep love for pastel color, iPhones and cheap beauty products. But don’t be fooled by the pink bubblegum cover, as the book seeks out to reclaim the term "babe" by turning it into a symbol of empowerment and self-acceptance. 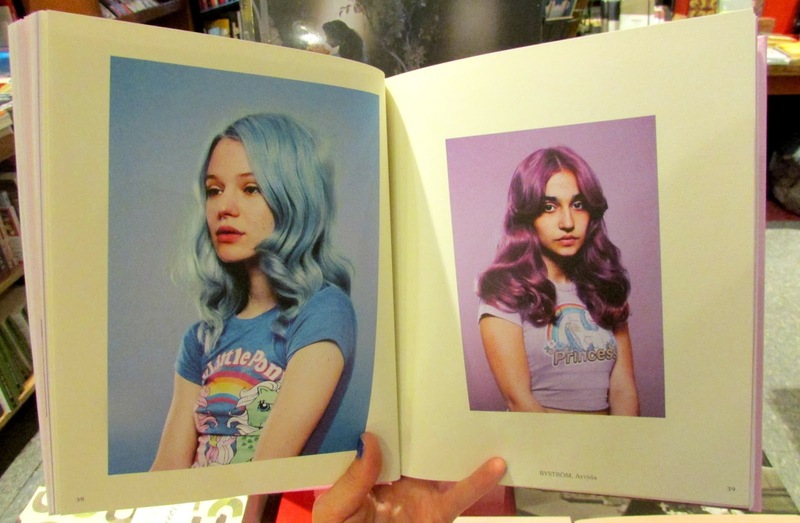 If the work displayed is strongly permeated by Internet culture, it is also influenced by what artist and writer Kate Durbin has previously called the Teen-Girl Tumblr Aesthetic. Indeed, Babe speaks of a new generation of artists, which grew up on the Internet. That said, it is not surprising to spot selfies and screencaps side by side collages and drawings. 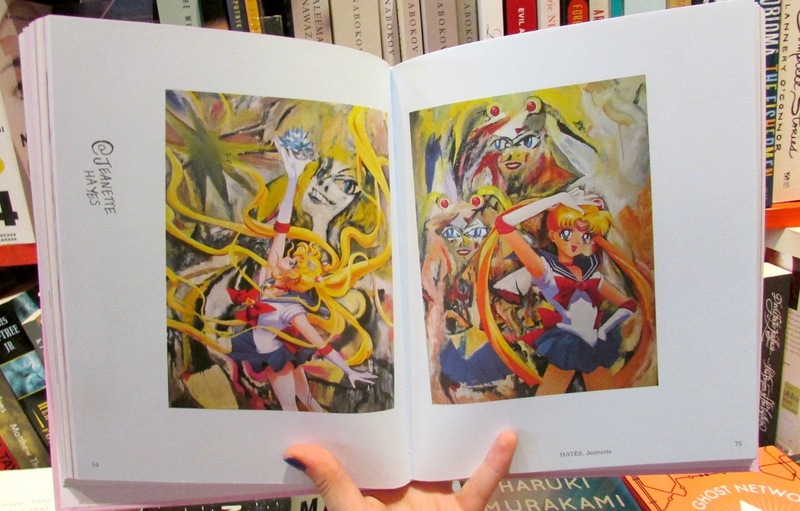 From menstrual blood to Sailor Moon, get your babezillest dose of contemporary art and grab a copy of the book! Noteworthy; Claire Milbrath, editor of The Editorial Mag, is also featured in this book!